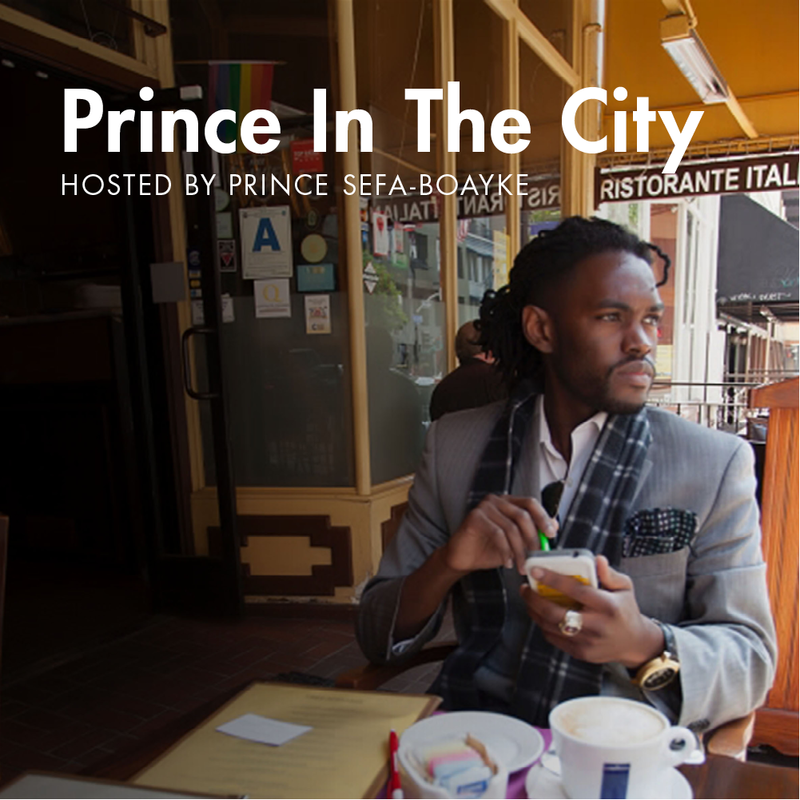 Prince Sefa-Boakye host of the Prince in The City Show talks about Money and Politics inside the Supreme Courthouse of The United States. On this special segment, I talked about SCOTUS (Supreme Court of The United States) and its latest decision to strike down limits on individual contributions in political campaign races. 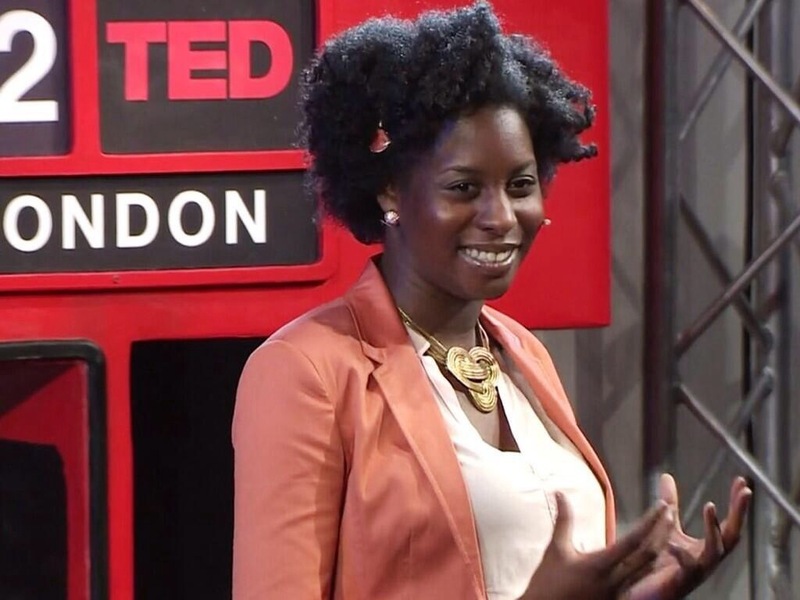 To comment on the subject matter I invited UR radio show host Nathan Roman of “The Business Side of Sports.” But before we delved into this political story, I first spent some time to shed light on TED talk speaker Faith Jegede and her call to be extraordinary! To watch her TED talk go to: Motivation Mondays: Don’t Be Normal, Be Extraordinary! Segueing back into politics, Nathan and I then discussed the latest Supreme Court decision to strike down limitations on individual contributions in political campaign races. While this was a shock for both us, we still had disagreements of how the end result of this decision would look like; I characterized this as an apocalypse while he didn’t. Nathan saw this as only increasing the amount of what donors can give. Nathan believes in the power of education and communities–and says that people have to be educated before they vote for people who won’t serve their communities best. I, on the other hand, disagree and say that the people are educated but with the wrong information. This decision will make it easier for corporate donors and PACs to manipulate information in TV ads and funnel thousands of dollars to candidates that will serve their interests–and not the middle class. To listen to our talk, click on the link below. Thank you Nathan for your opinions and great insight!